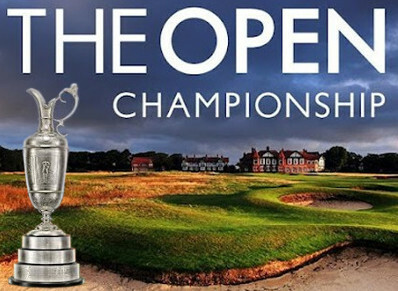 Accommodation in Carnoustie and the surrounding areas is fairly limited so booking early is essential. 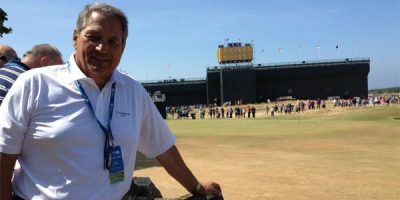 If you are interested in visiting the 147th Open, we would be delighted to arrange a bespoke tour for you or your corporate clients. All Scot Golf Travel tours are bespoke and we will work with you to put together a tour that includes as little or as much golf, sightseeing or touring as you wish, whether your group is large or small. We are in Scotland and ready to answer your questions on our golf tour packages.